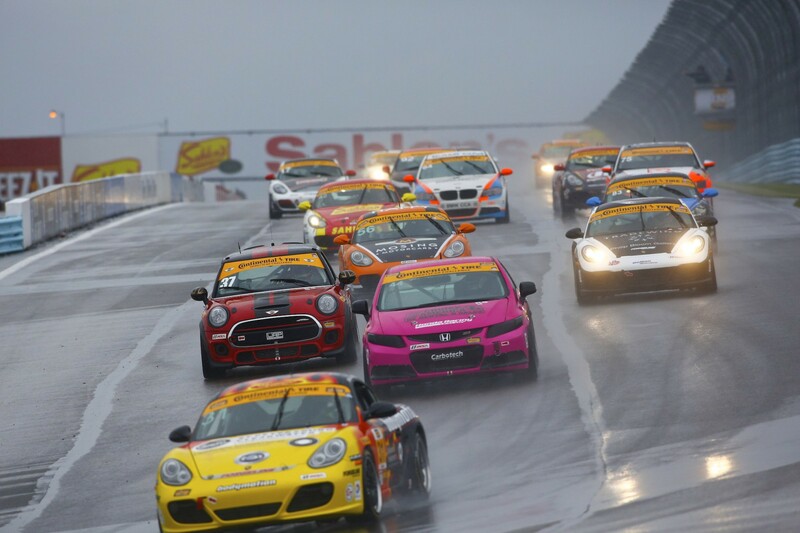 The long break between rounds three and four of the Continental Tire SportsCar Challenge is coming to an end. The Continental Tire 120 at Watkins Glen will take place this weekend with events spread out over three days. There will be three practice sessions in addition to qualifying and the main event. The event schedule is below, don’t miss out on any of the action!